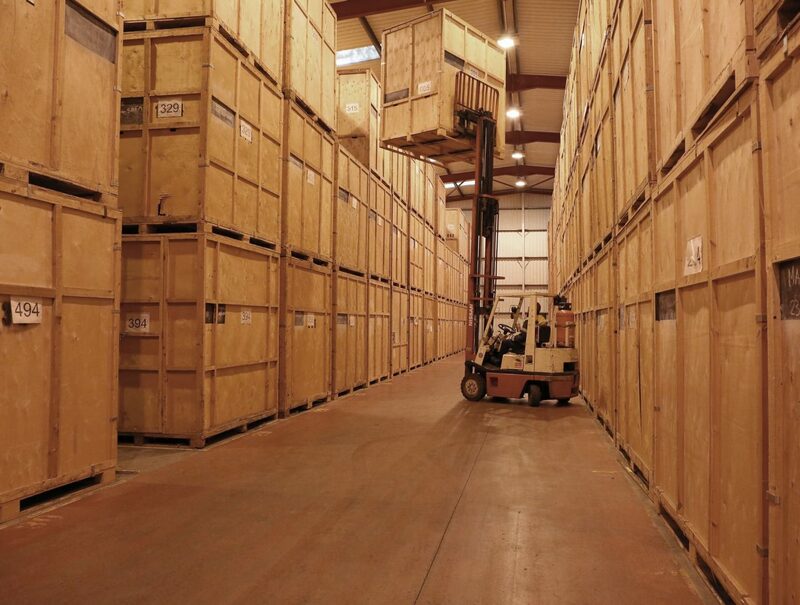 Whether you need short term or long term storage, container storage from Richardson Moving & Storage is a flexible, and cost-effective choice. Over the years, we have helped thousands of businesses and customers secure their goods, in a safe and secure environment – readily available when they need access to them. 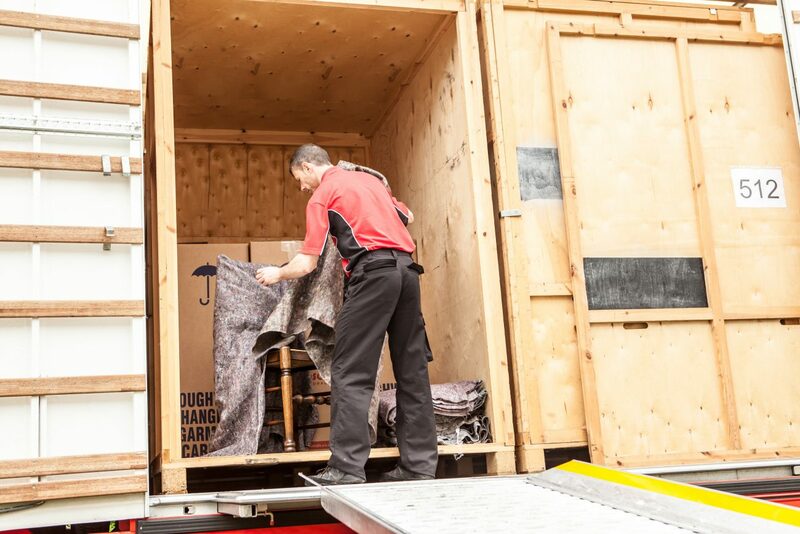 Furthermore, our removal teams can come to your home or business – expertly pack your belongings, deliver them to our facilities and unpack them into storage. Once an itemised inventory is created, your containers are sealed until you need them opening. If you have any questions about this service, please do just get in touch and we will be happy to help.